Ukraine has officially asked Russia to lend it $US 5 billion. 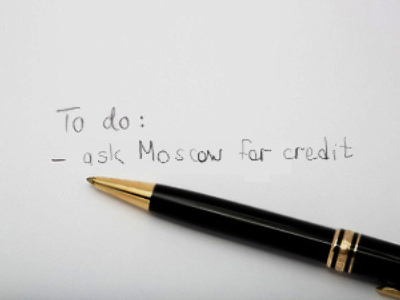 Prime Minister Yulia Timoshenko is expected to visit Moscow to negotiate the credit. “We have received a letter and the request is being considered,” said Russian Foreign Ministry spokesman Andrey Nesterenko on Thursday. Some media report that Yulia Timoshenko will arrive in Moscow in the coming weeks to meet Vladimir Putin to discuss the stabilisation loan. 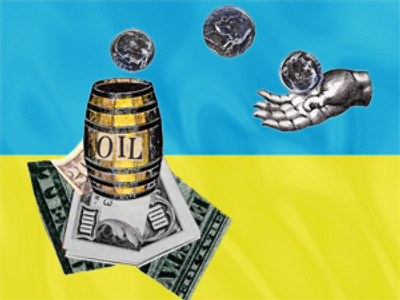 The money is expected to be used to cover Ukraine’s expenses on Russian gas. 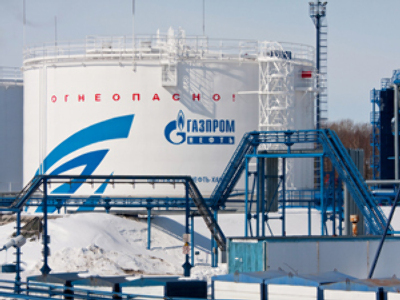 Gas monopoly Gazprom was to supply $US 9.2 billion worth of fuel to Ukraine in 2009. But since the country’s economic slump, it has asked Russia to lower the contracted volume by 17%. Timoshenko first announced she was looking for credits from other countries including Russia to cover budget deficit in February. Ukraine is also trying to convince the International Monetary Fund to provide the second trench of a $US 16.5 billion loan. The IMF is demanding painful reforms in Ukraine’s government before it releases the money. Meanwhile, it’s thought Ukraine is considering leasing its region of Crimea to Russia as an alternative to paying for gas in cash.